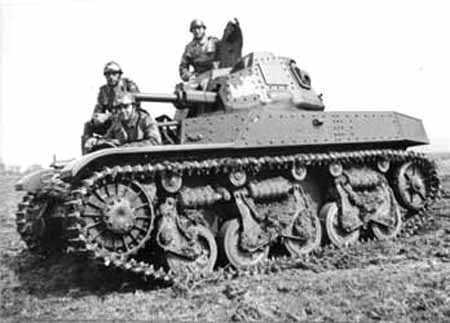 Notes The ACG-1 was the Belgian title given to the Renault AMC-35 tank. Twelve were bought by the Belgian army and were issued to armoured car units in the cavalry corps. Eight were in service in 1940 and these were all armed with Hotchkiss 13.2mm heavy machine guns.